Tibetan nomads are very reluctant to have a midwife or doctor that they don’t know attend the birth of their children. There is a common belief that strangers can harbor ‘Hungry Ghosts’ that can attack the newborn. Consequently most nomadic women deliver their babies without professional help and have an extremely high rate of maternal mortality. 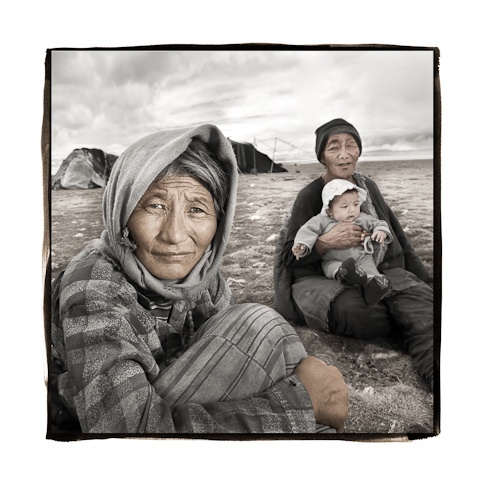 Manzong and her husband Tele helped deliver their grandson Sonam in their yak-hair tent. Even though the birth went without incident they were relieved to hear about a new program that trains local women in midwifery.